Limit 1 per person. Valid toward any products or services. Full value of Gift Certificate must be redeemed in 1 visit. 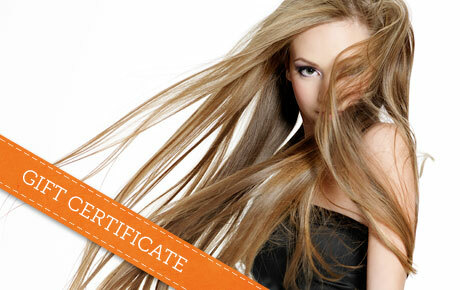 Treat yourself to luxurious pampering with 50% off a $50 Gift Certificate to Hair Studio 626 in Arlington Heights. This full-service salon offers everything from haircare and threading to manicures and pedicures. Diane, owner of Hair Studio 626, has more than 20 years of experience in the beauty industry. All of the stylists and aestheticians at Hair Studio 626 are highly trained and qualified. They offer expert services and specialize in friendly, customized service. Hair Studio 626 offers professional haircuts and color for both men and women. They also provide no-chip manicures, spa pedicures and gel nails. You can also plan a bachelorette or bridal party here to beautify yourself before your big day. Enjoy superior salon services at Hair Studio 626.